International evening "Welcome to Polytech!" On November 20, 2018 an international evening “Welcome to Polytech!” was held at GSTU on the occasion of World Student's Day at which foreign students were accepted into a friendly university family. The appointment of foreign students to freshmen has become a tradition at our University. This year, students, magistrates and postgradutes came to study from 9 countries: Turkmenistan, Yemen, Syria, the People's Republic of Bangladesh, India, Nigeria, the Democratic Republic of Congo, People's Republic of China, Ukraine, and the Russian Federation. 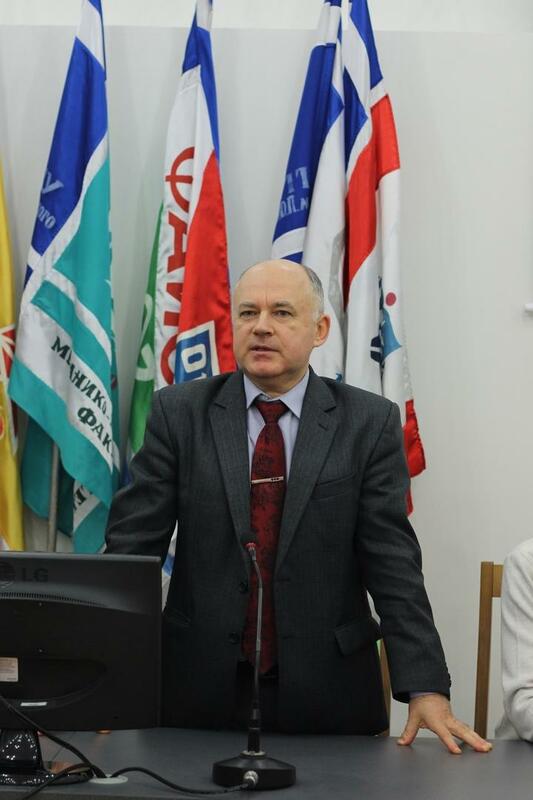 Head of the International Department Alexandr S. Semak. 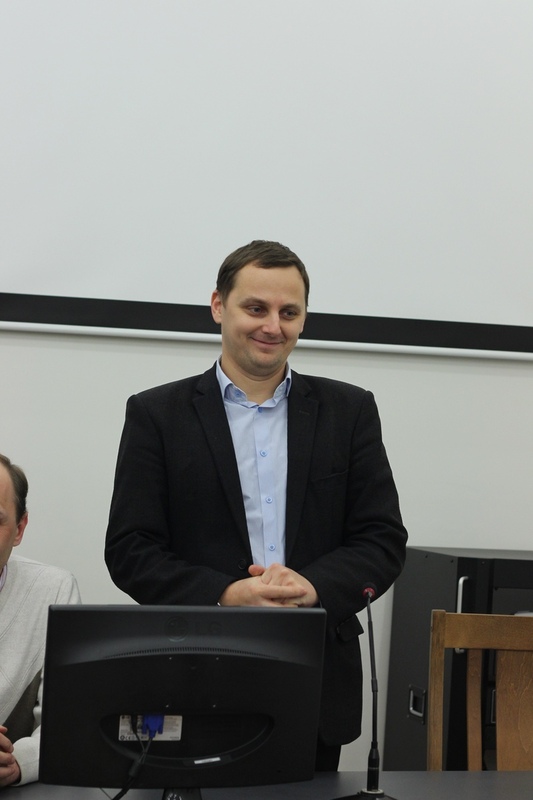 Alexandr V. Sychev addressed the foreign students with a welcoming speech and other guests congratulated students on this event. 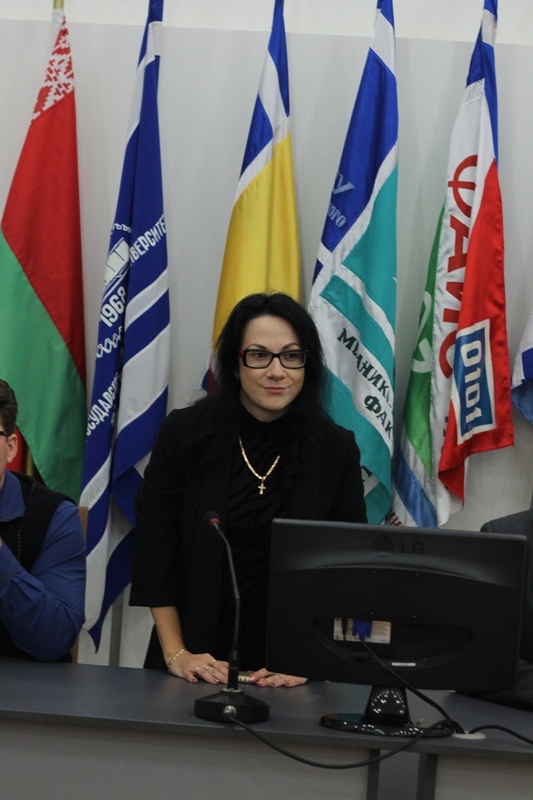 The student of the 4th course of the Economics and Humanities Faculty, Chairman of the international club "Friendship" Agayeva Suray shared her impressions about Belarus, her study and activities in the social and cultural life of the University. 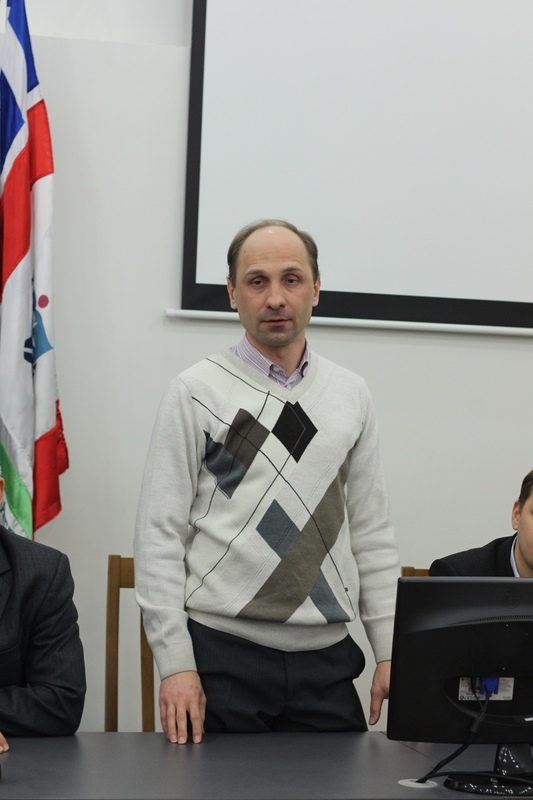 The first-year student of the Economics and Humanities Faculty Kurbandurdyyeva Guncha thanked the University for the opportunity to study here and read the solemn Oath of freshmen on behalf of all first-year students. 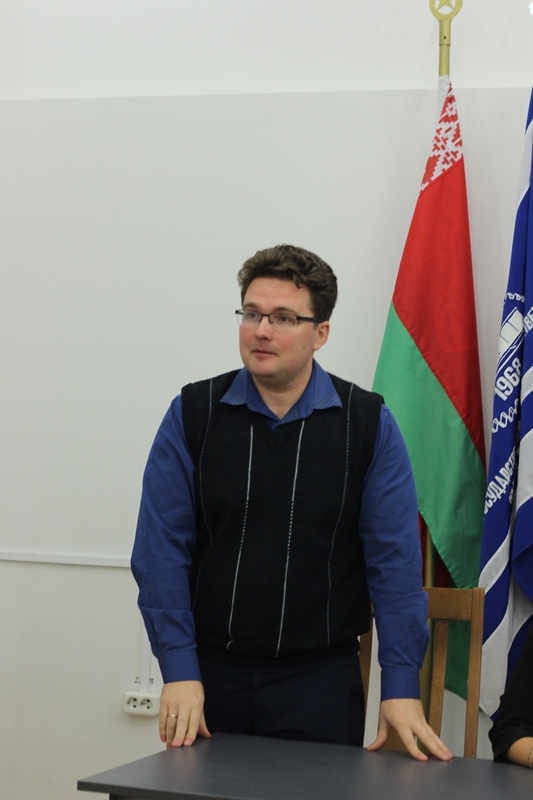 All students received memorable souvenirs and the evening ended with a hymn of students "Gaudeamus".